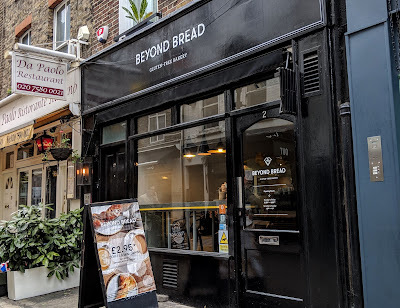 I visited Beyond Bread's Fitzrovia store, which is located near the British Museum and bustling Oxford Circus. I loved the relaxed vibe of the shop and cozy arrangement of tables, which allowed me to slow down and enjoy the breakfast (usually when I travel breakfast is a protein bar so this was definitely a treat). 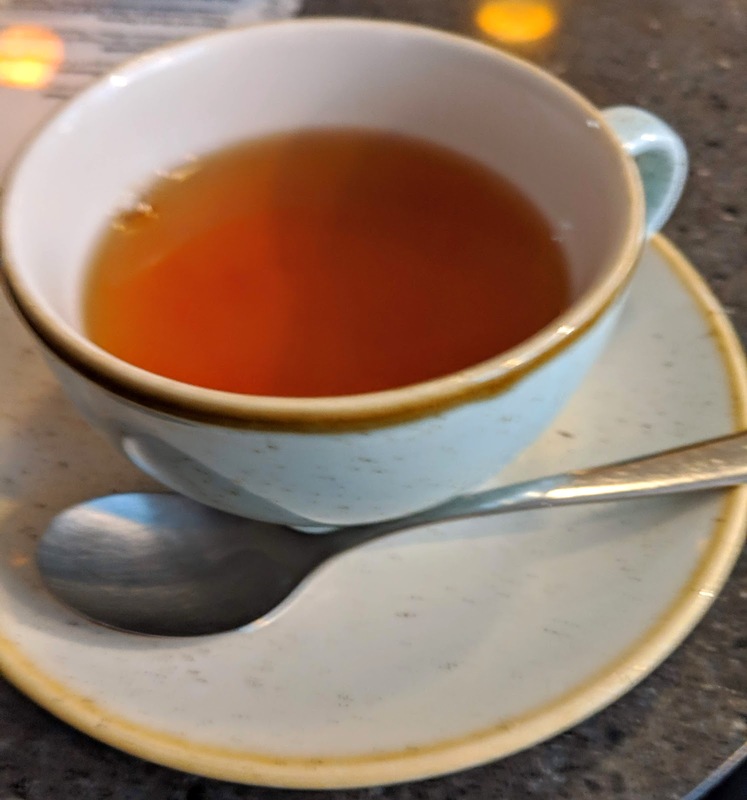 The menu is straightforward with several items marked for being dairy-free or vegan. Sweet and savory breads and pastries are available in addition to more substantial sandwiches and brunch staples. 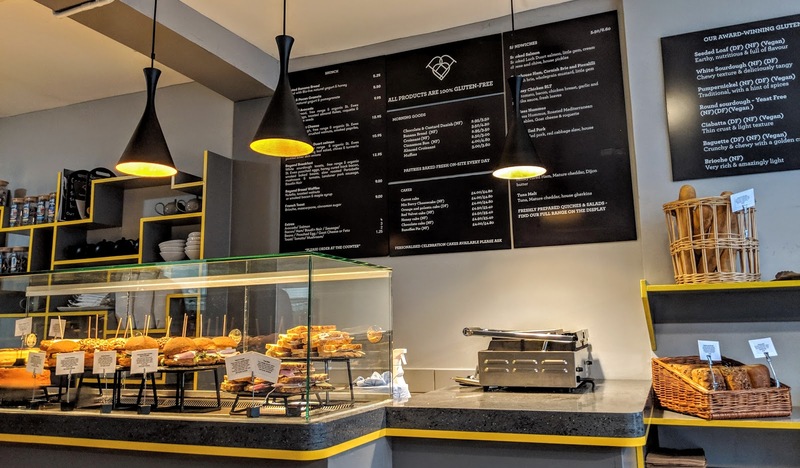 Their breads are truly showstopping in their appearance, looking every bit as tempting (and possibly more so) than any gluten-full bread I have seen. Although I really wanted to, I did not purchase a loaf for later enjoyment because I didn't want to carry around a loaf with me for a long day of sightseeing (but resolved to stop by and pick one up if I had a chance before flying home). For breakfast, I ordered the smashed avocado because yes, I am a Millennial, and it was naturally dairy-free. The open-faced sandwich is served on their hearty seeded bread, which is chock-full of seeds and has a earthy flavor. 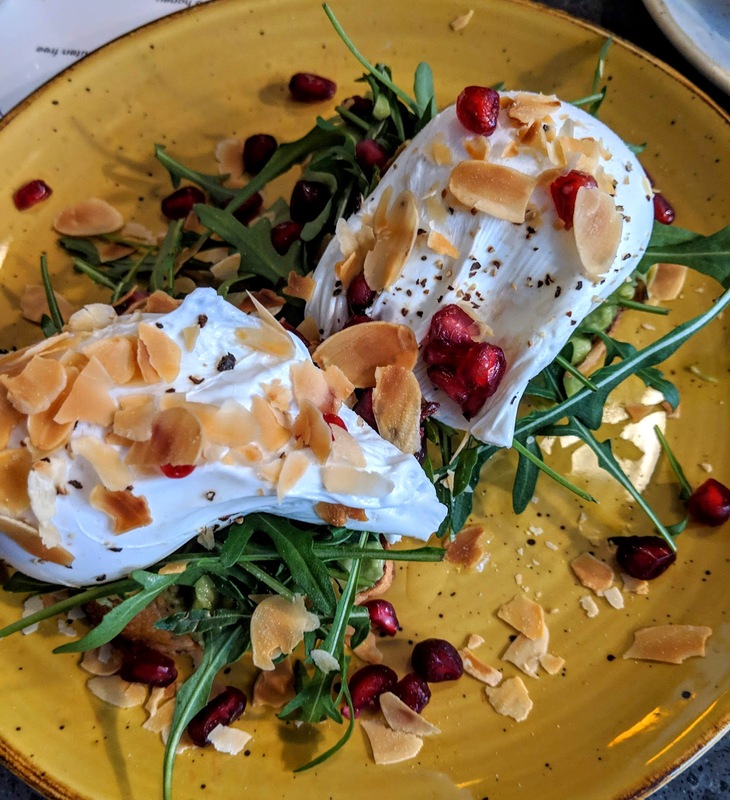 Each slice supported a cornucopia of toppings, which included poached eggs, toasted almonds, tart pomegranate seeds, and Roquette greens. This definitely took basic avocado toast to the next level, and I loved how the notes of savory and sweet provided a fun contrast. The textural contrast of the toast, smooth avocado, gooey egg, and crunchy almonds and pomegranate seeds also made this anything but ordinary. As I ate, I also sipped on English breakfast tea, which was served in an adorable mini teapot. Of course it was a fitting choice for my first morning in the city, and I loved the robust flavor, which was enhance with a sprinkle of sugar. 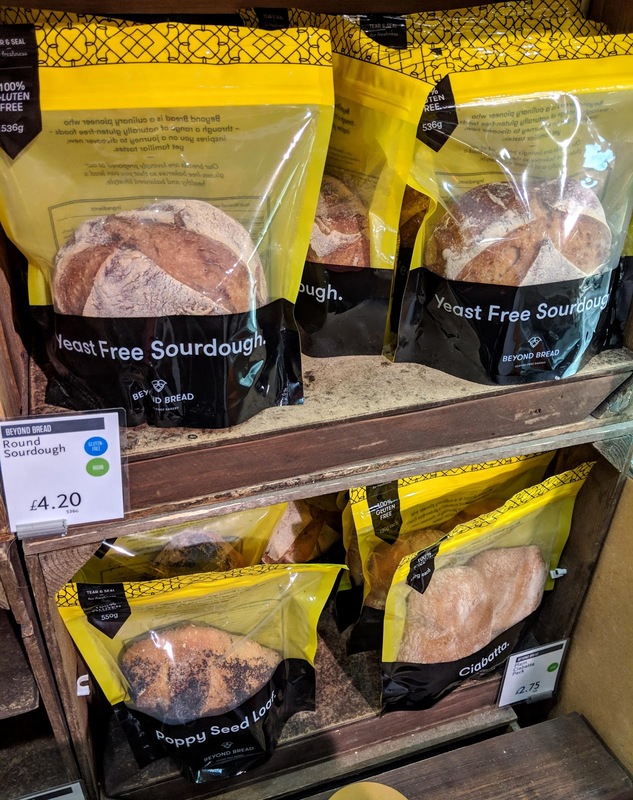 As it happened, later that day while passing through Piccadilly Circus, I popped into the Whole Foods Market on Glasshouse Street and was thrilled to see Beyond Bread products in their free-from section. They had a good selection of breads and sweet pastries. I definitely made a note for future London trips that this is a great way to get my Beyond Bread fix if I couldn't make it to one of their shops. I enjoyed lingering over my breakfast, a moment of zen at Beyond Bread before a long day of sightseeing. 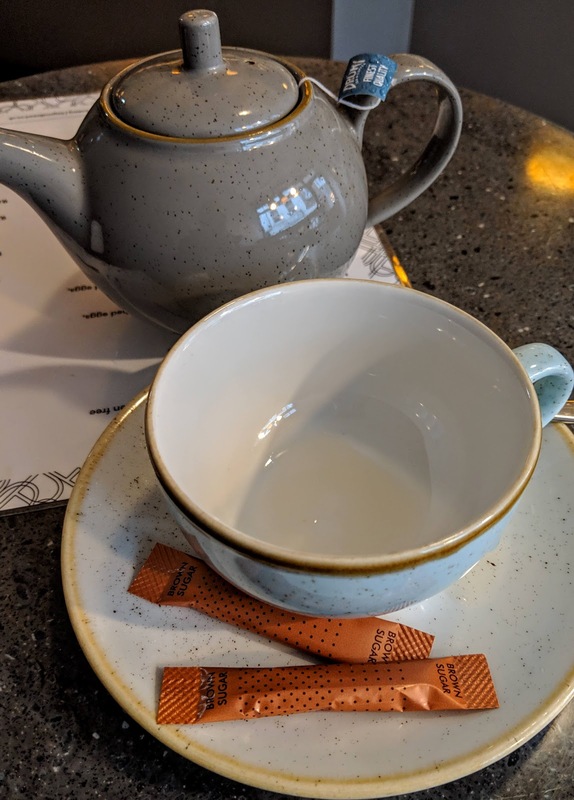 It was the perfect morning and the experience was made by friendly service and truly delicious fare. I had hoped that this bakery would live up to my expectations, and am pleased to report that they did. 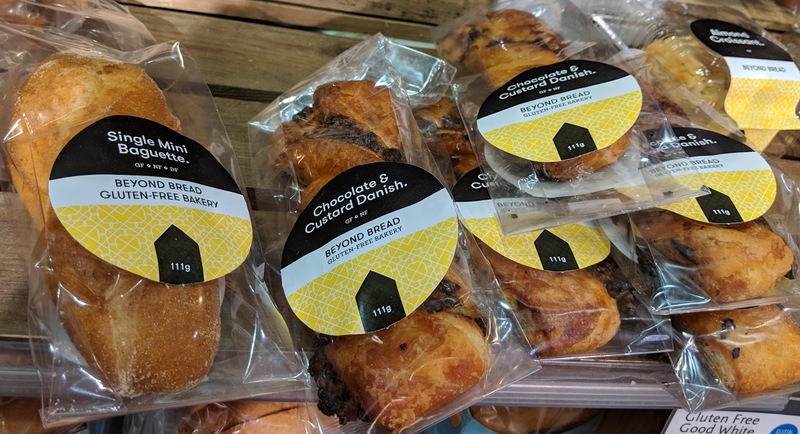 I definitely regret not paying Beyond Bread another visit before I left, and not filling my suitcase with breads and sweets to enjoy later. I guess the only silver lining is that now I have to plan another trip back!